Things have been busy around here and I love it. This might be my favorite time of year. 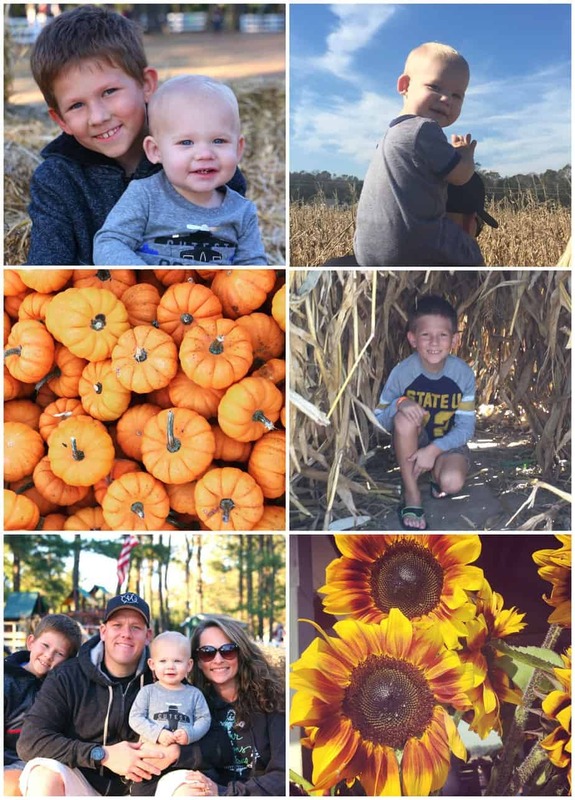 We’ve had a blast visiting local farms playing in their corn mazes, going on hayrides, and just letting the boys run around the play areas they created for fall. We were also invited to three Halloween parties and we couldn’t show up without a hostess gift. 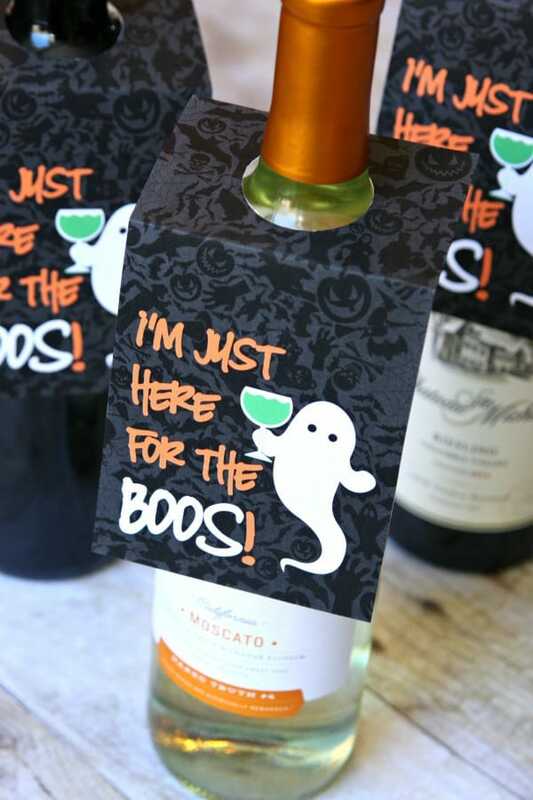 I created these fun Halloween Wine Bottle Tags to add to a bottle of wine as a small thank you for inviting us over. 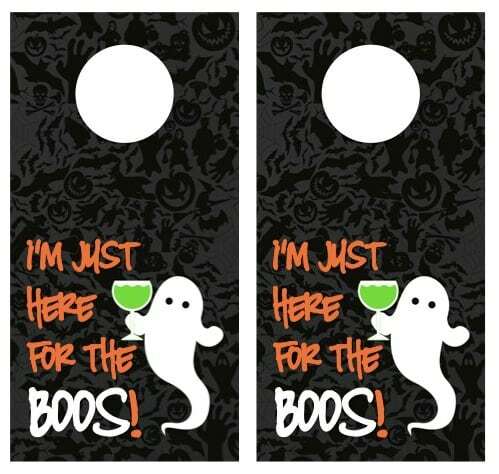 I know today’s Halloween so this is a little late but you can pin or bookmark this page for next year. 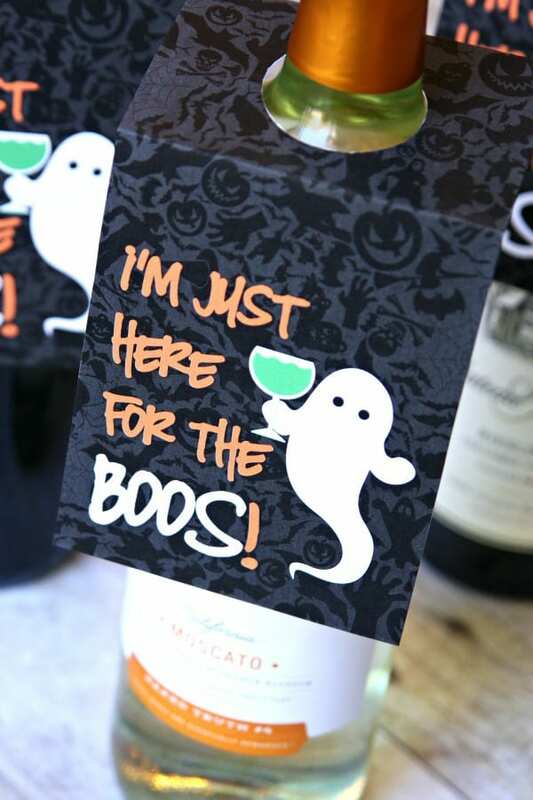 Or, if you’re headed out to hang out with friends tonight, grab a bottle of wine and print out the free gift tags for an easy gift.